Kofi ANAN “Secretary-General Salutes International Workshop on Human Security in Mongolia”, Two-Day Session in Ulaanbaatar, May 8-10, 2000. Press Release SG/SM/7382. Poverty reduction was traditionally the main goal of cooperation and development programmes. However, over the last decade, and especially after September 11th, the security and home affairs sector has gained significant attention from international donors. Security can be guaranteed only if internal activities are paired with external and outreach activities that promote stability, peace, and the effective fight against serious crime and terrorism. In addition, security and development are interdependent. When a country does not strengthen its internal security systems to combat crime, public disorder, natural disasters, or internal crisis, it puts the pillars of a stable platform for long-term economic growth at risk: external aid agencies require minimum security standards to be able to operate, and international businesses strongly base their investment decisions on the security problems a country faces. B&S Europe aims to enhance global peace and security and thereby contribute to the stability and growth of the international community. We work with Police and other law enforcement agencies, Ministry of Internal Affairs, Financial Intelligence Units, Security Training Centres, Defence and CBRN risk mitigation centres to design and develop solutions to increase security in the short and long term, promote effective inter-agency cooperation, institutional development, ethics and respect of Human Rights standards; as well as encourage constant innovation in cooperation with private sector actors. Trust and confidence of citizens in police and other law enforcement agencies are a fundamental prerequisite for effective rule of law. Training, mentoring and institutional development of law enforcement agencies as well as promotion of international cooperation among agencies and between agencies and international institutions (such as INTERPOL and EUROPOL) are fundamental aspects of the SSR work implemented by B&S Europe worldwide. Financial and economic crimes represent serious hindrances for developing countries, making it difficult for them to improve their infrastructure and prospects for economic growth. They represent also a major risk for internal security for their links with financing of terrorism activities worldwide. 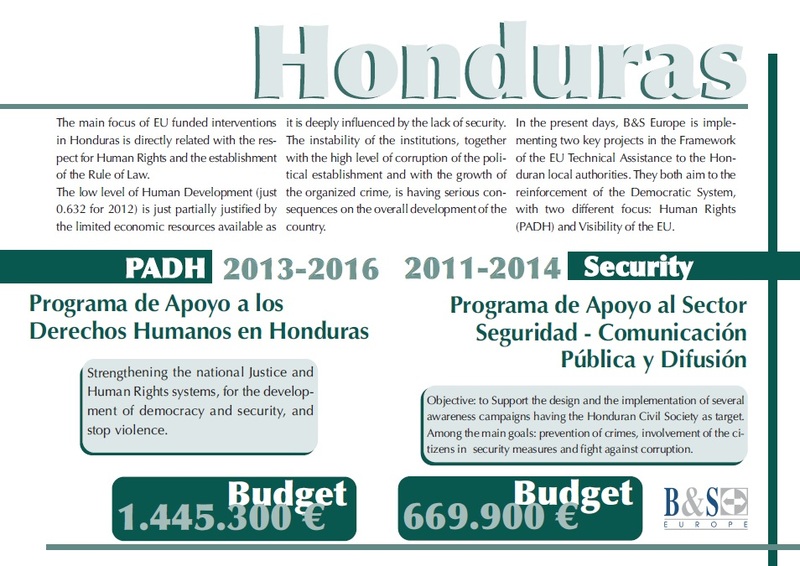 B&S has implemented a large number of projects promoting high level standards and effective cooperation mechanisms between investigation, prosecution and judiciary, as well as adherence to international organizations guiding principles in the effective fight against these types of crimes (including inter alia EGMONT, MONEYVAL and FATF). The new millennium saw an expansion in the historic commitment to non-proliferation, disarmament and arms control, with new strategies contributing to the global fight against the increasing threats from non-state actors, i.e. terrorists. Chemical, Biological, Radiological and Nuclear risk mitigation is nowadays crucial to ensure security of citizens of all world countries. B&S Europe supports the work in this sector providing operation and strategic guidance through top level international experts, worldwide. According to a report by Internet World Stats (2014) , 3,035,749,340 persons had access to the Internet in 2014. This number is on a rapid increase which unfortunately creates an opportunity for criminals to exploit. Exploitation is conducted in many forms ranging from personal confrontations, such as threats and extortion, to more technical attacks of hacking and distributed denial of services strikes. Victims can be individuals, such as in the case of cyber stalking but can also be a nation in the form of an attack against critical infrastructure. B&S supports fight against cybercrime through a holistic approach that involves a multitude of stakeholders. This support calls for capacity building, training and strengthened cooperation between law enforcement, public and private sectors, service providers, academies and consumers of internet services – in developing countries as well as among EU MS.
Peace is a fundamental enabler of economic, social and human development. Various countries worldwide are still facing complex internal or external conflict situations that must be addressed at local, regional and international level. At all these levels involved actors require world-class technical expertise, capacity building efforts and strategic support. 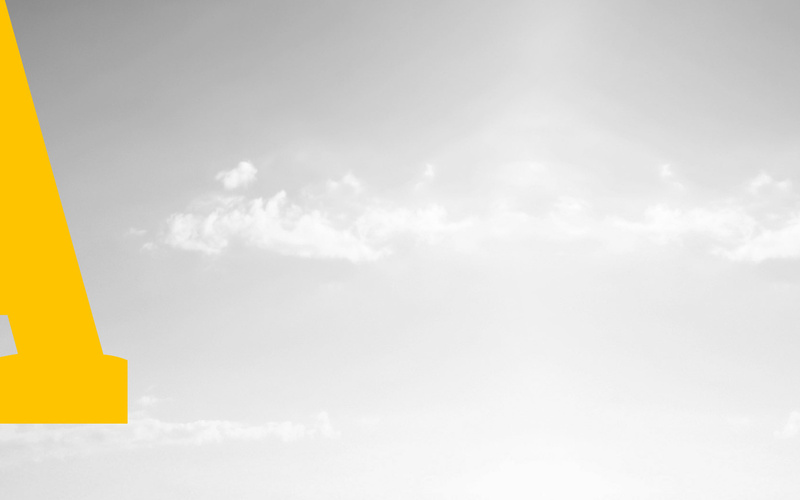 B&S Europe supports defence-related institutions in their internal restructuring and reinforcement, respect and promotion of HR standards, acquisition of high-level technical skills and strategic planning competences. Worldwide we cooperate with specialized actors, public and private, to promote effective stabilization of conflict areas, support to peace processes (including democratic elections processes) and sustainable military-civil cooperation mechanisms to the benefit of security of local populations. To see the list of B&S Europe projects in the Security sector, click on this page or go to the Projects section. To see the Success story and factsheet of our Security projects, click on the picture just below.